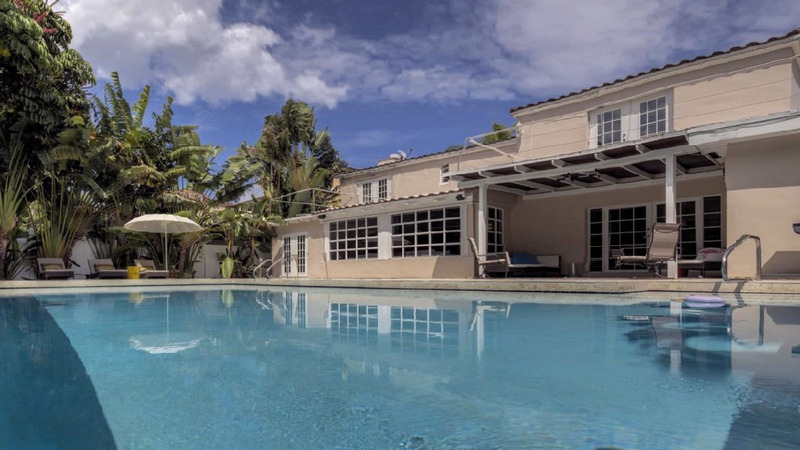 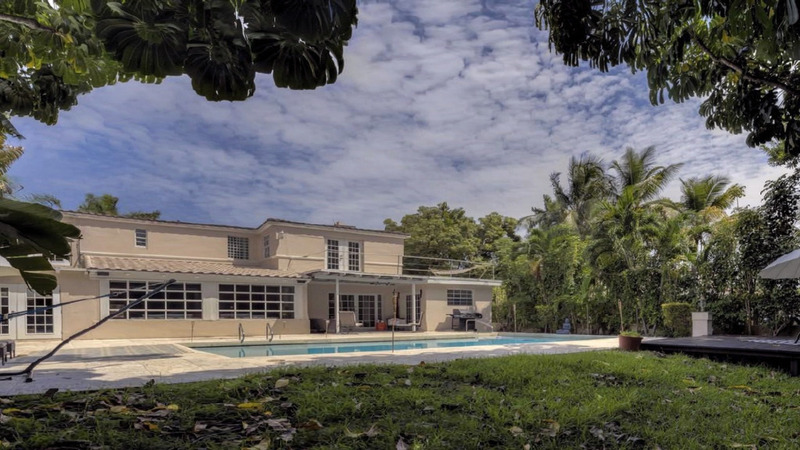 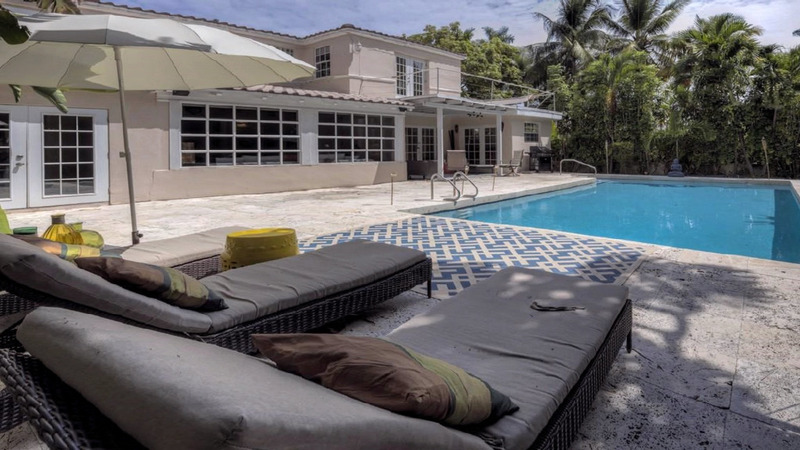 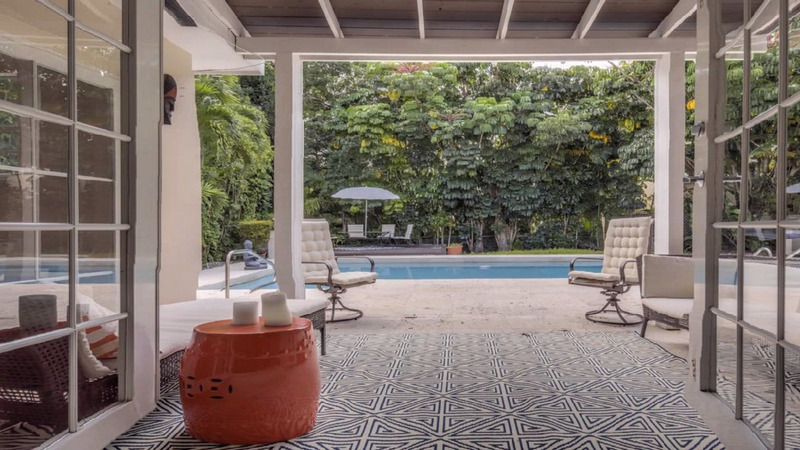 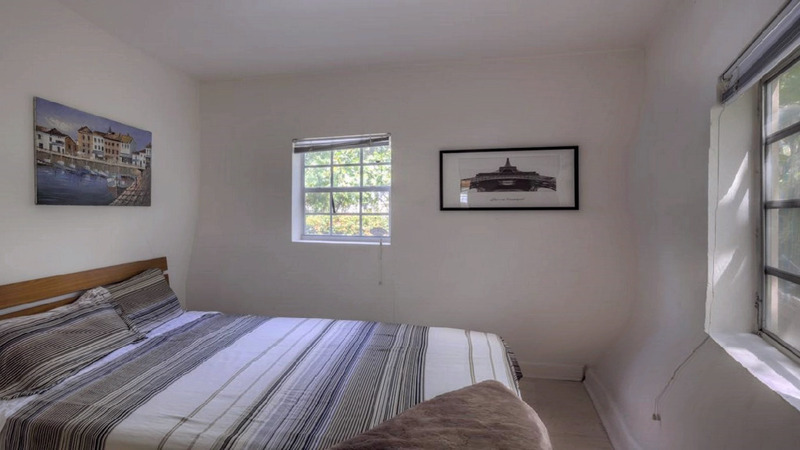 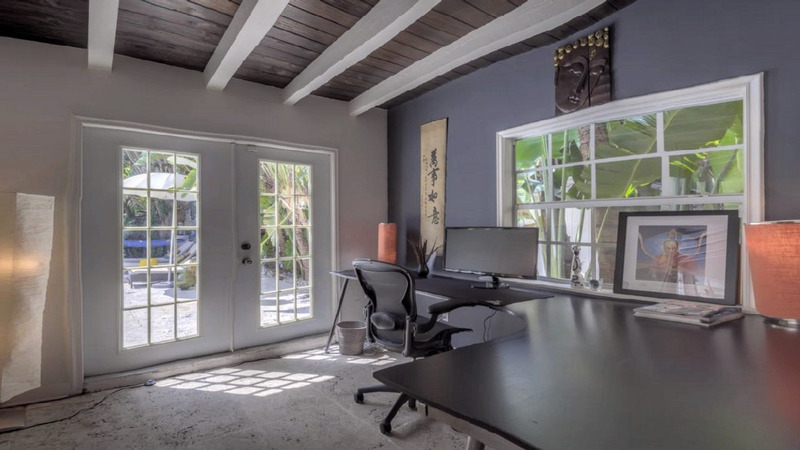 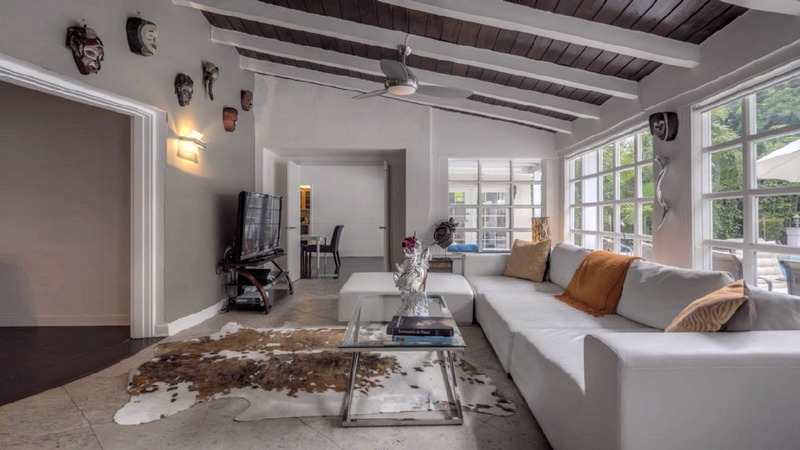 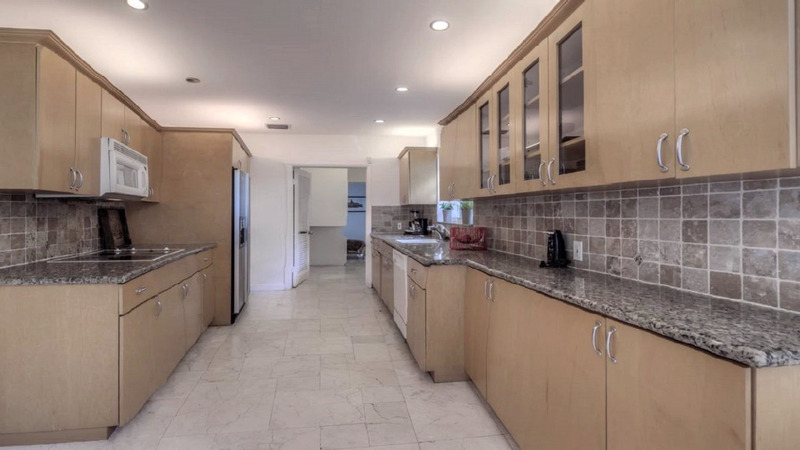 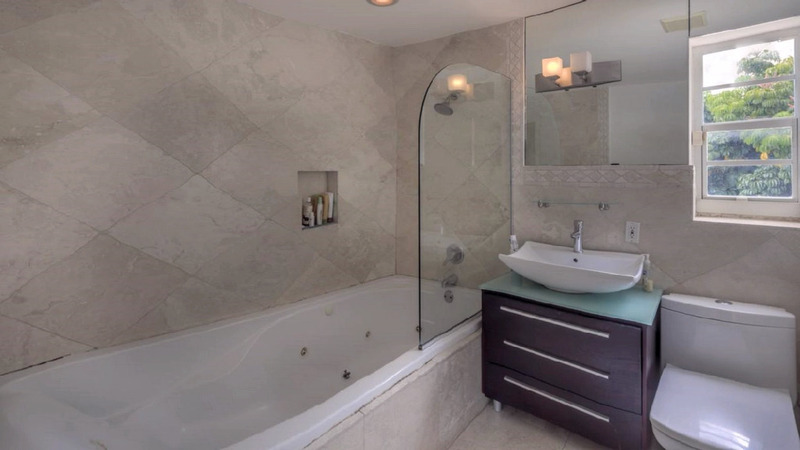 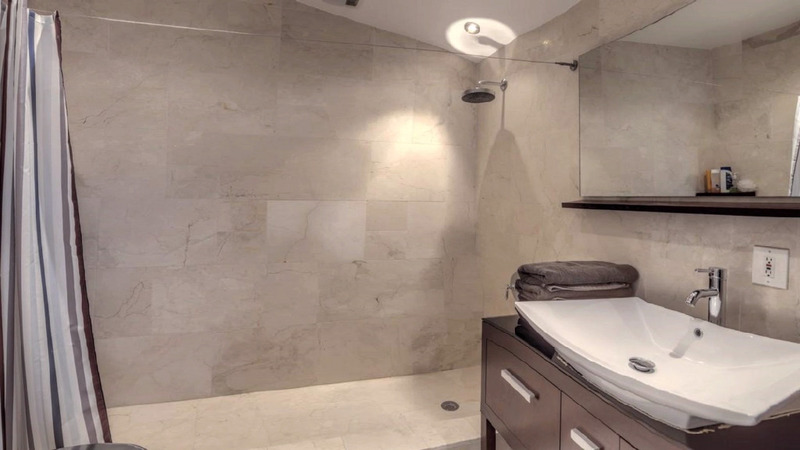 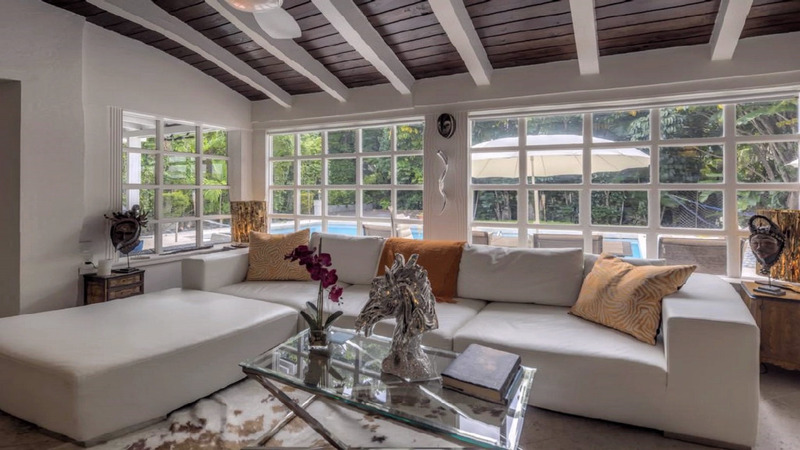 You will enjoy the serene setting of this beautiful villa located in the heart of Miami Beach , a few minutes from the beach , board walk, Lincoln road and all the restaurants and clubs. 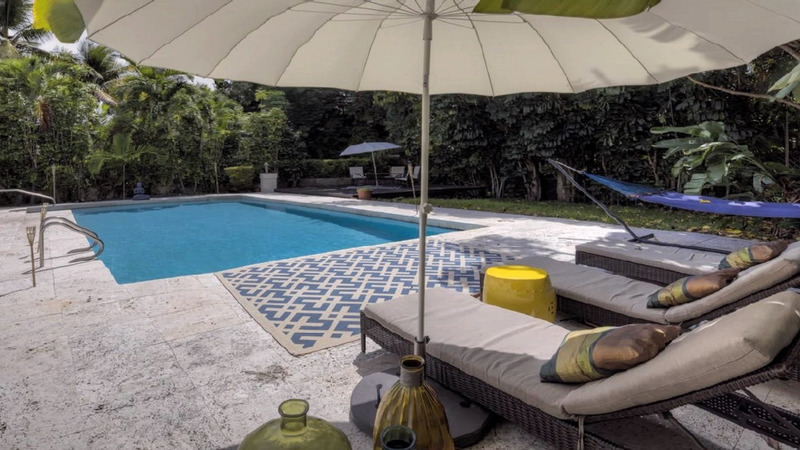 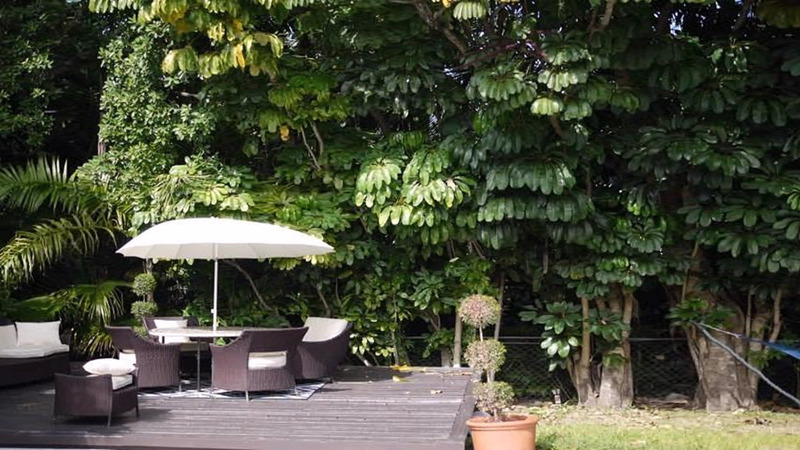 The sunny garden with a large size pool featuring terrazo floors and a lush landscaping will make you feel like your in a botanic garden away from all the noise and crowd of the city. 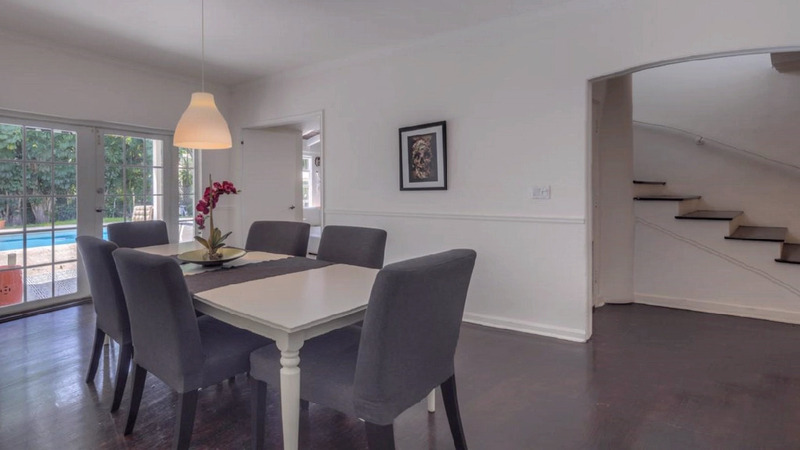 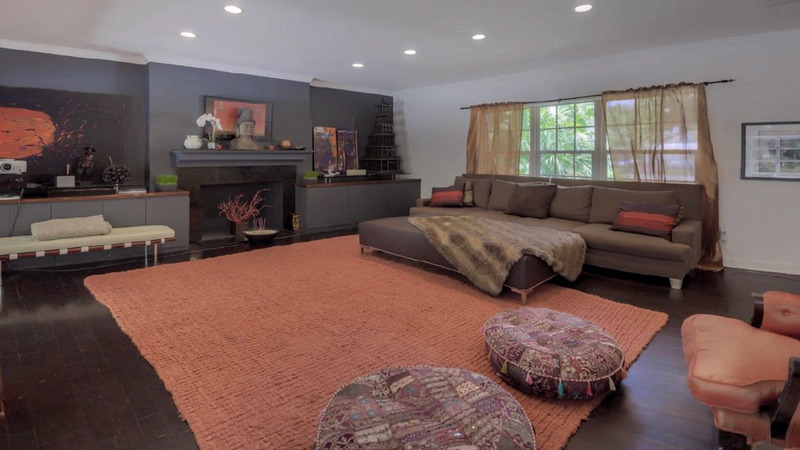 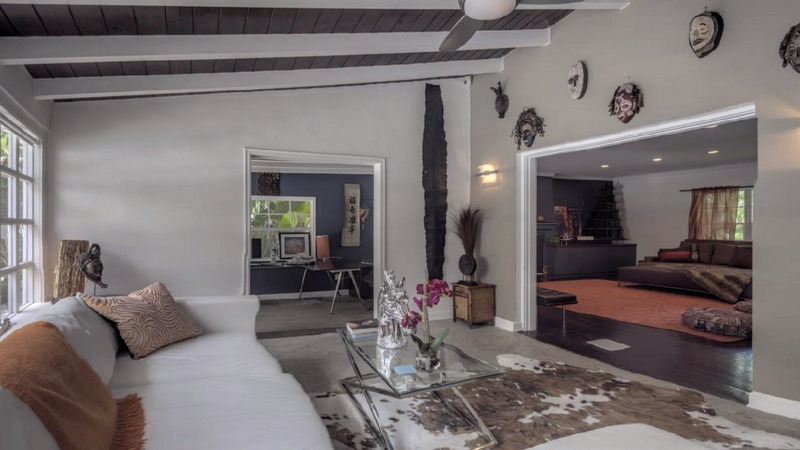 The house features, dark oakwood floors and coral in some common areas. 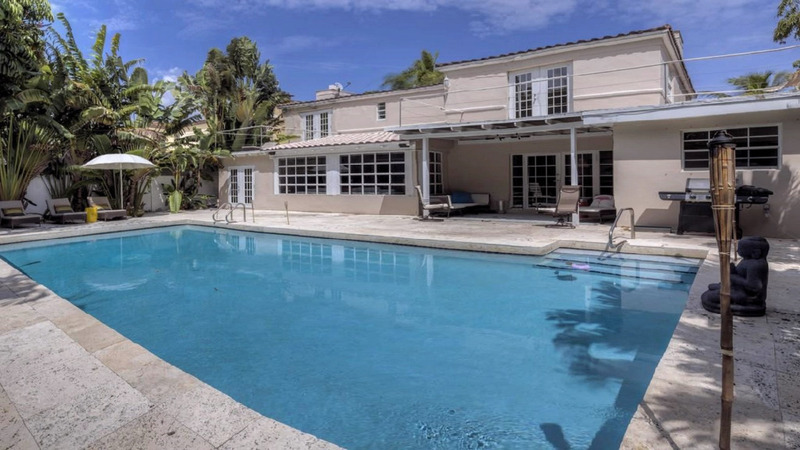 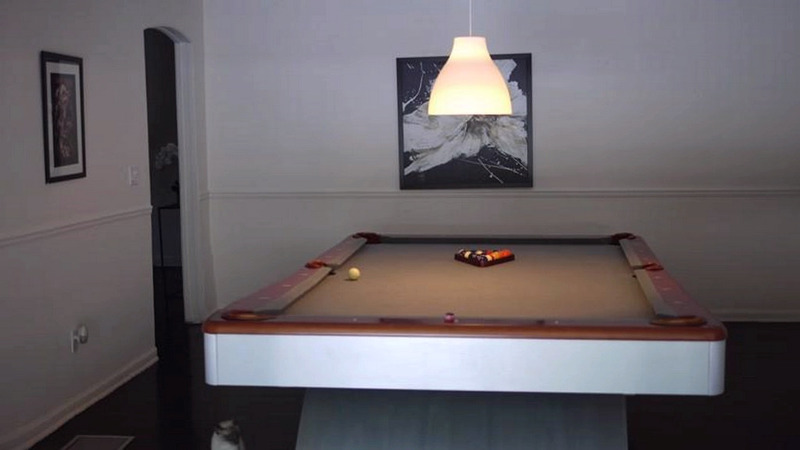 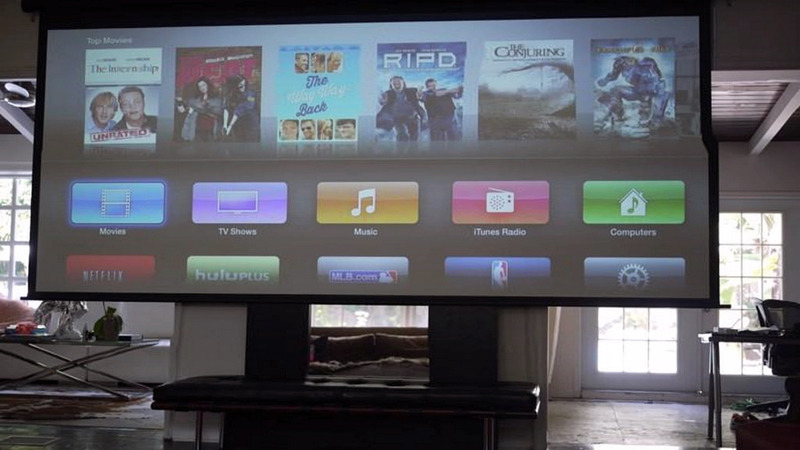 5 bedroom, a living room with a HD projection movie theatre and professional sound system and a separate tv room with 16 foot ceilings over looking the pool and garden , a dining room and 4 italian marble bathrooms. 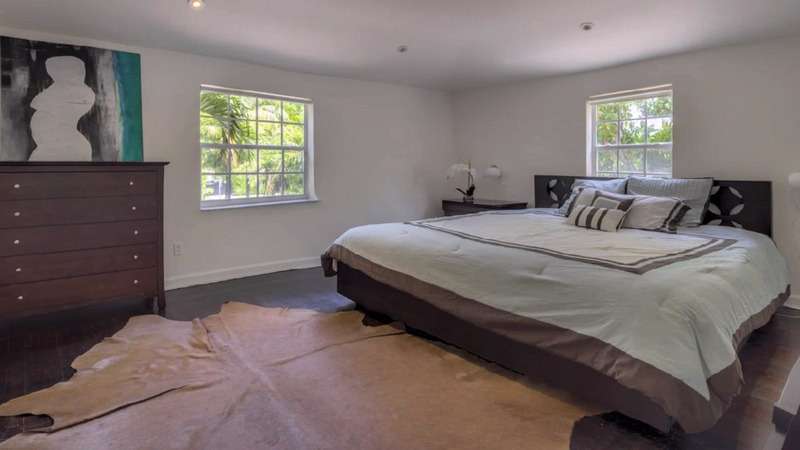 The master suite and the main bedroom upstairs have big terraces for privacy facing the garden and the pool as well.